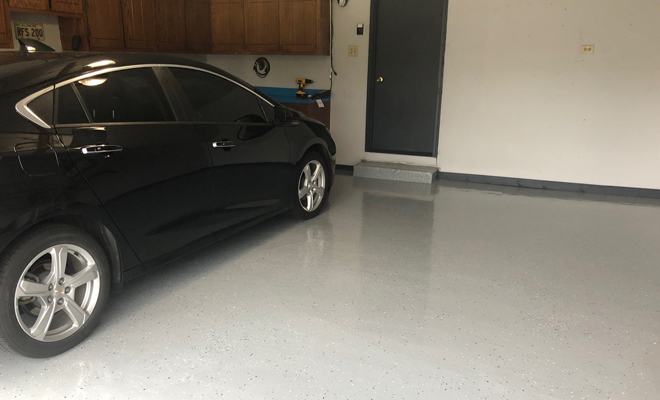 Like a lot of the country, here in Colorado, we can go from below freezing and snowing to warm and sunny in less than a day. 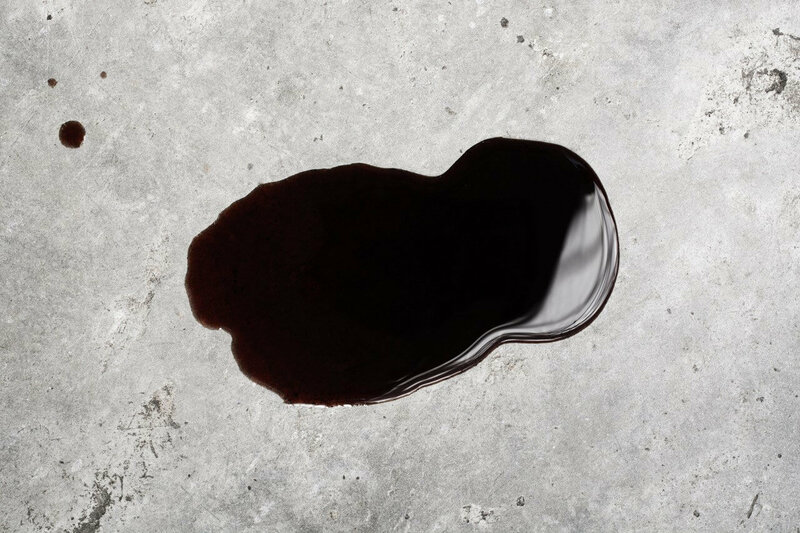 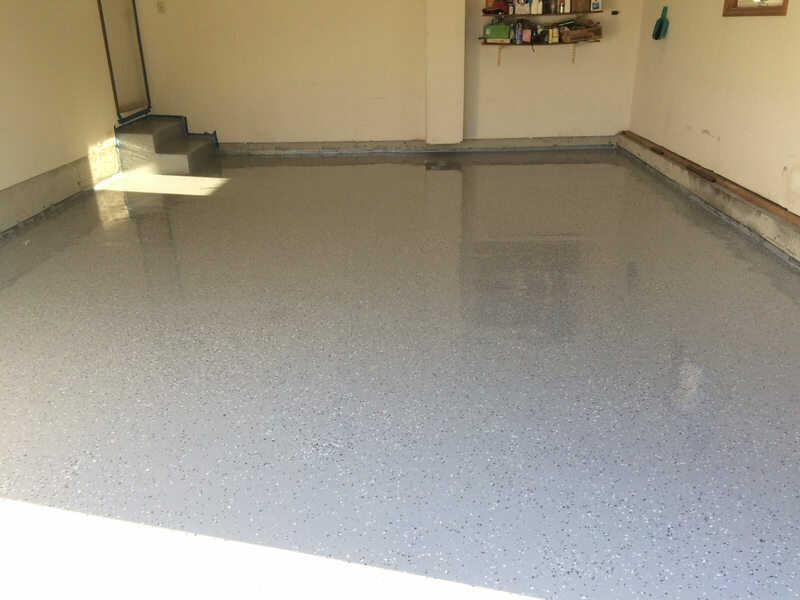 Freeze thaw can destroy concrete and many coatings products. 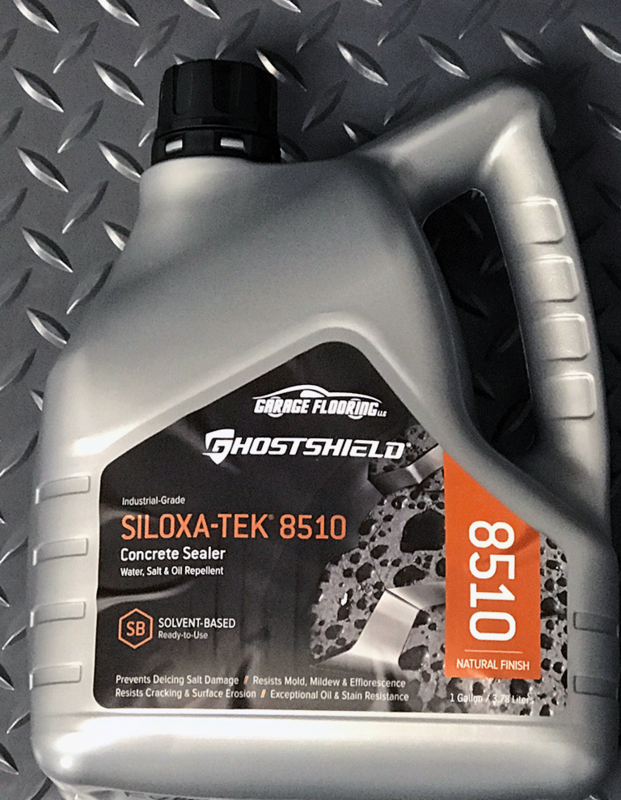 This test takes a look at how well Rust Bullet does when exposed to harsh temperature extremes. 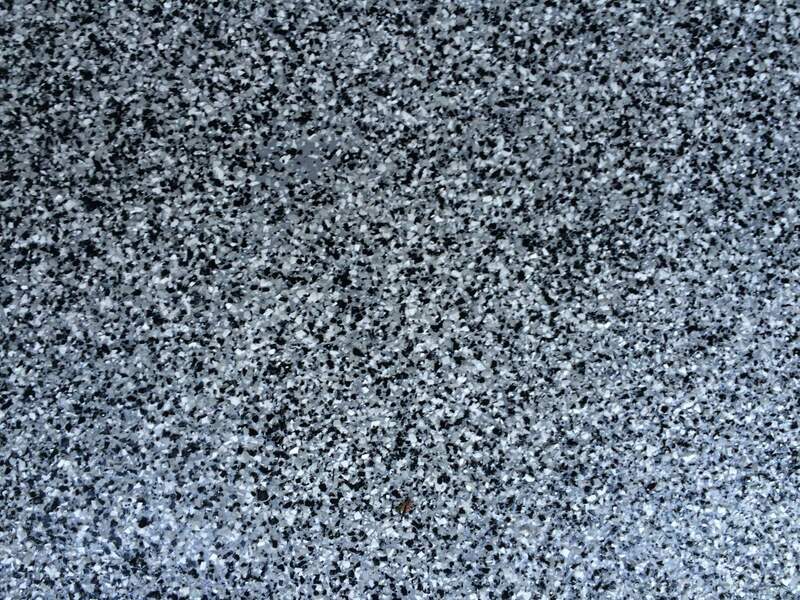 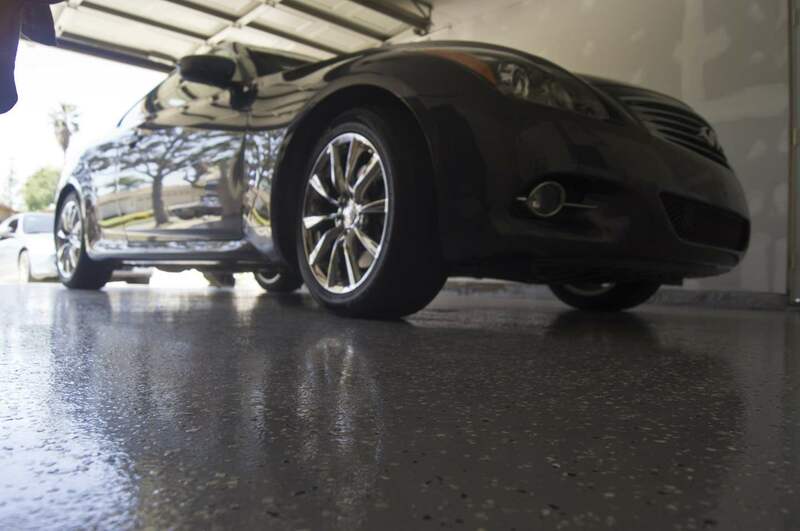 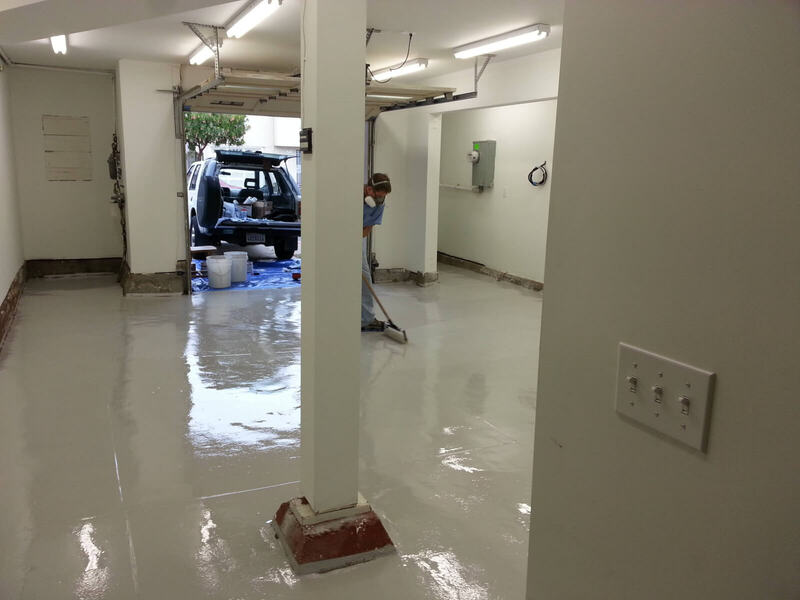 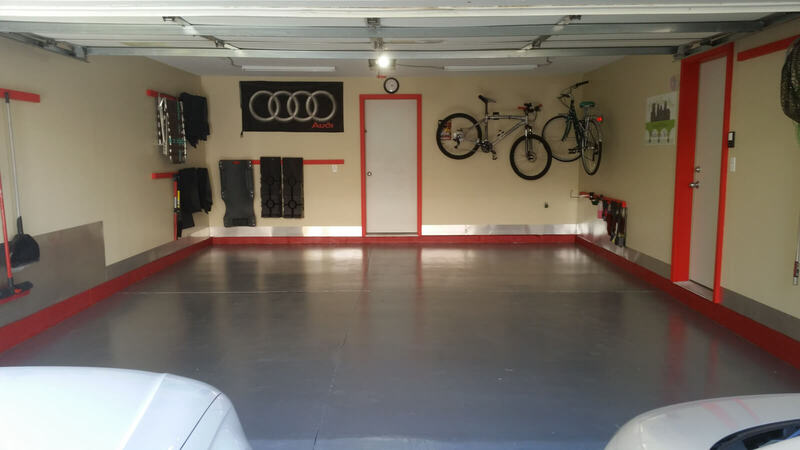 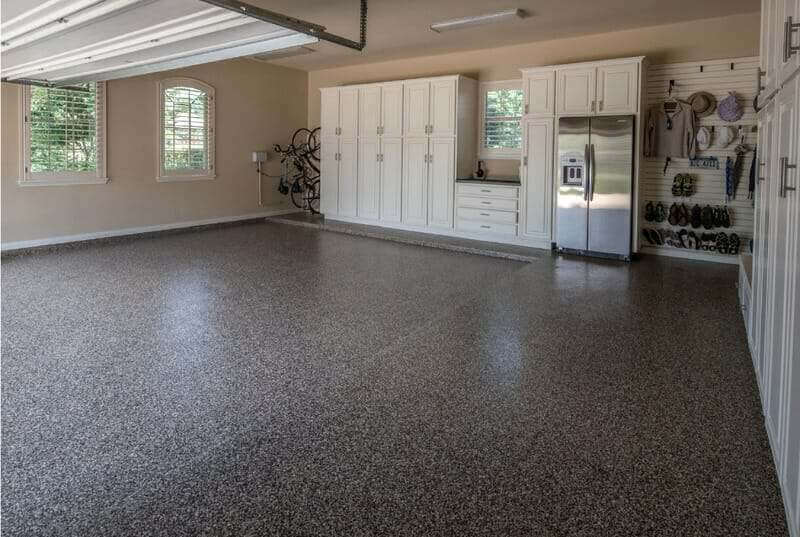 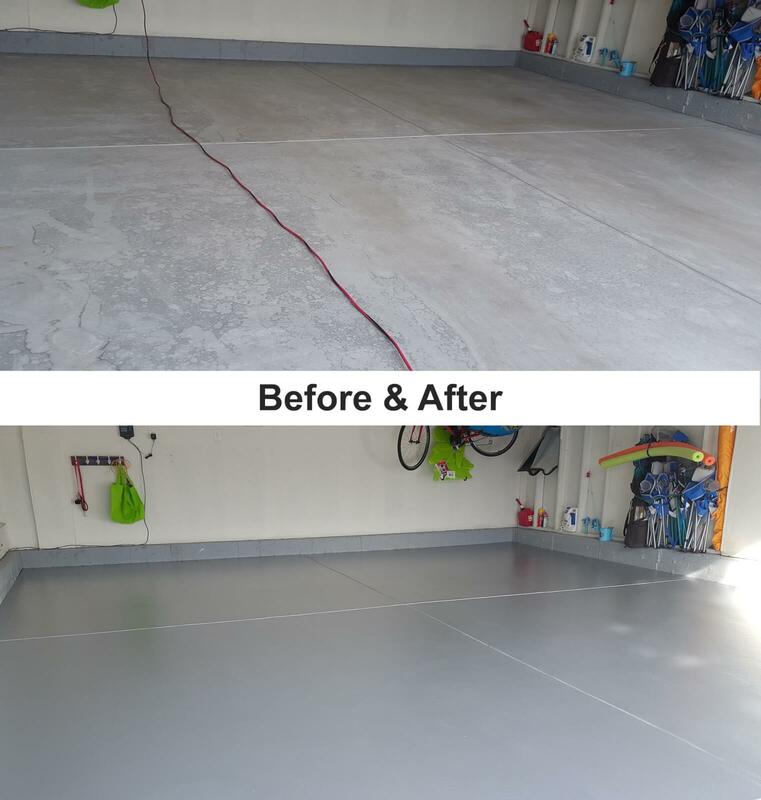 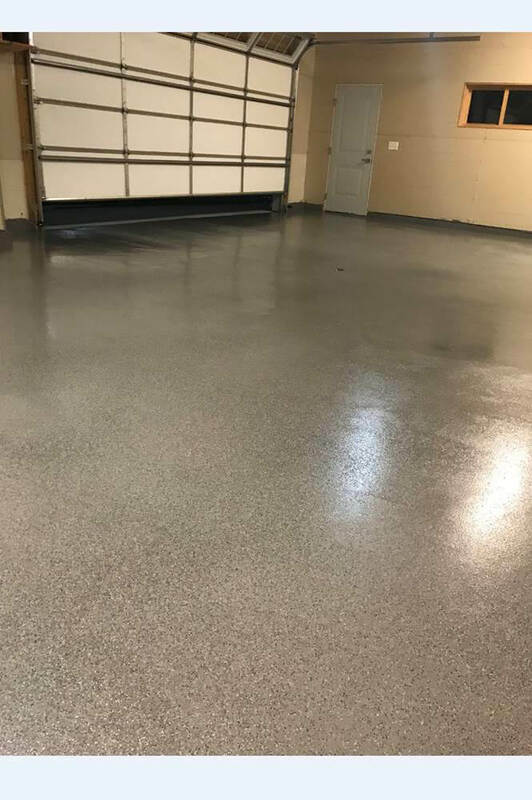 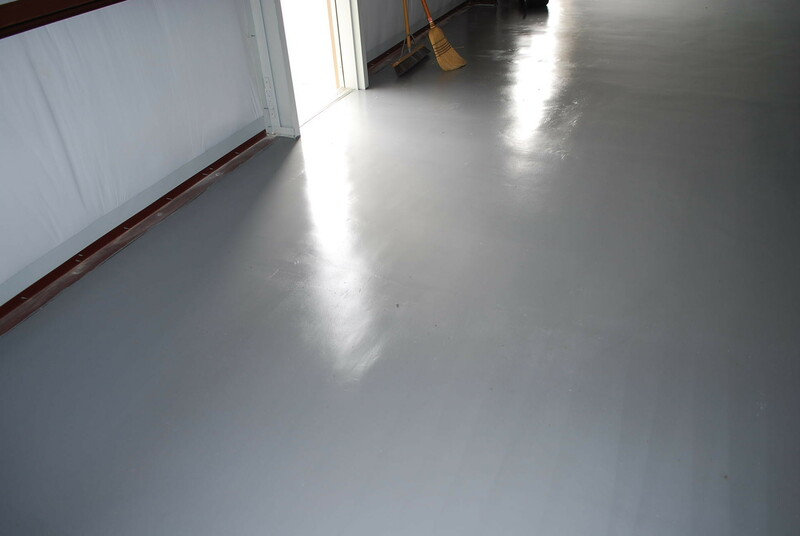 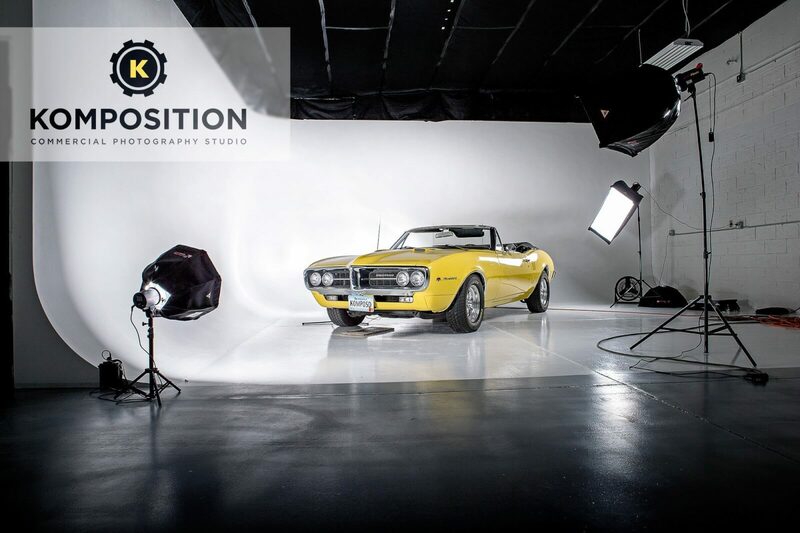 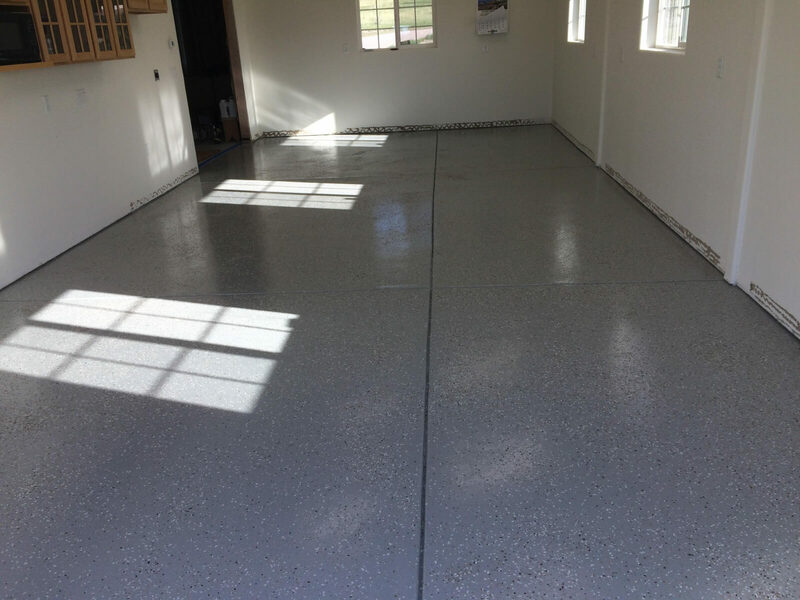 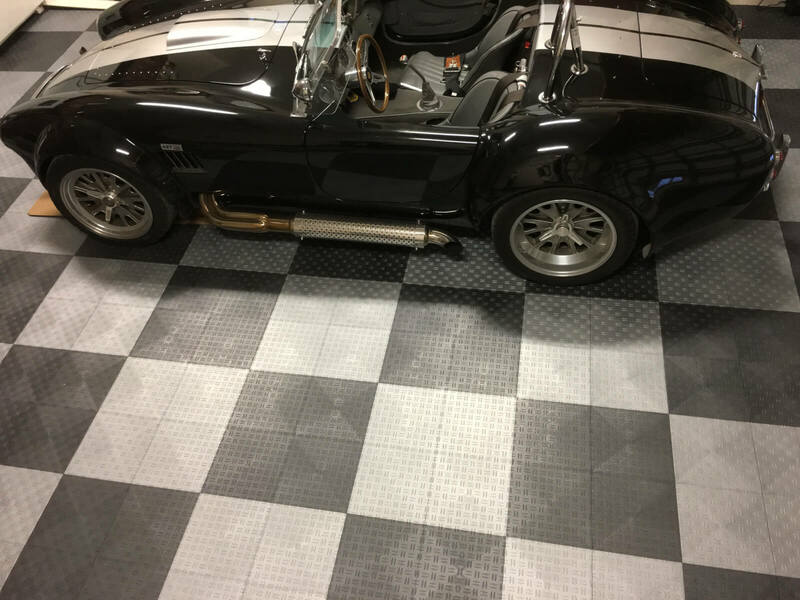 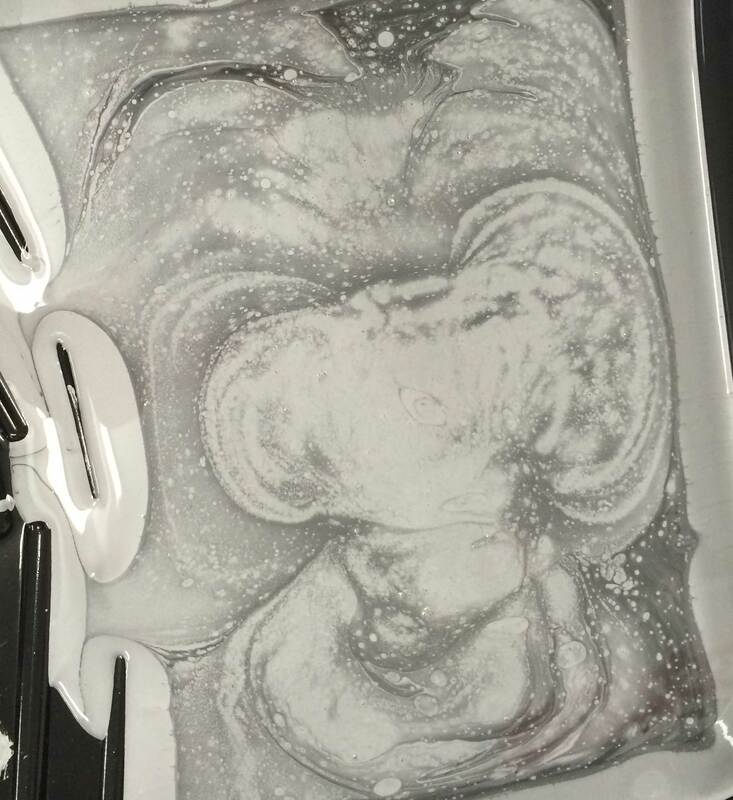 This give us an idea of just how well it will perform when you coat your garage floor with it.